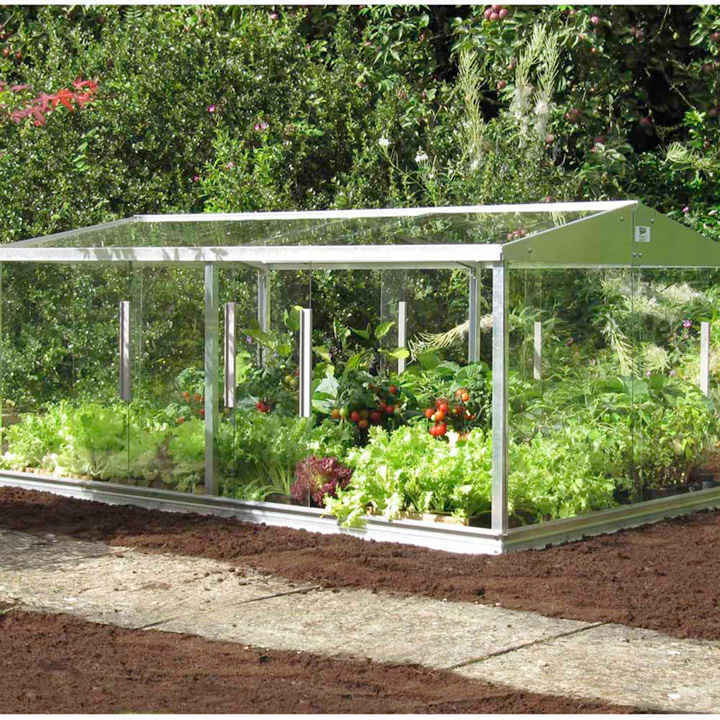 This sturdy cold frame provides a spacious growing area, warming the soil and the air to promote earlier cropping or to protect tender plants at the start or end of the season. The side and roof panels slide for easy access and ventilation. Flat packed for easy home assembly. Length: 1.83m (6'); depth: 1.21m (4'); height: 0.82m (2'8").